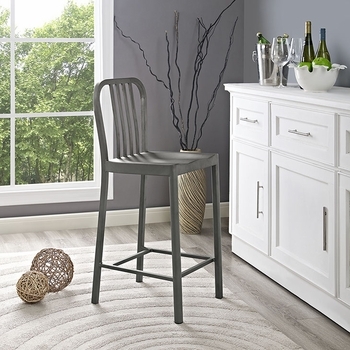 Withstand the elements with the versatile Clink Counter Stool. Progress decisively forward with a discerning design made of brushed steel. 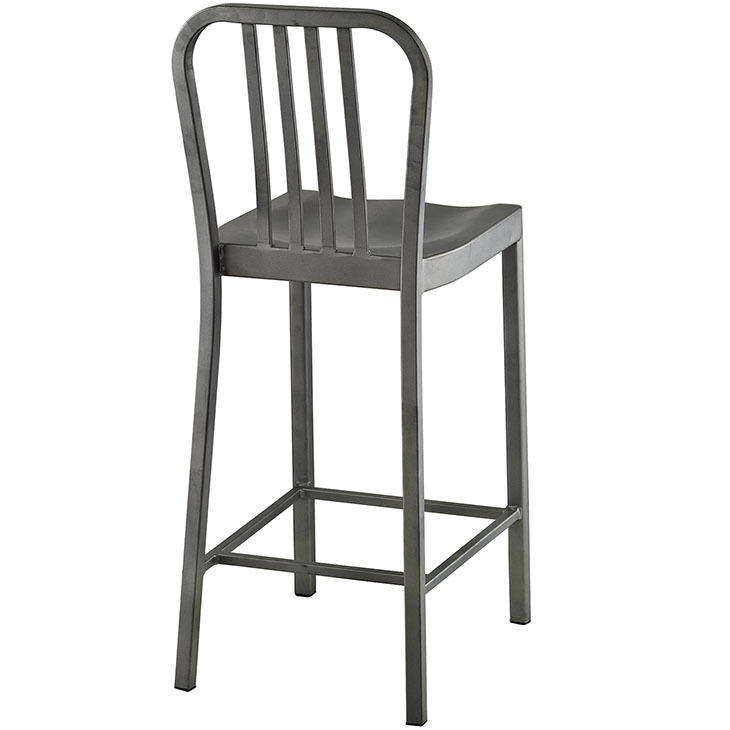 Lightweight and appropropriate for both indoor and outdoor use, Clink is a favorite counter stool of choice for contemporary cafes, restaurants and kitchen spaces.